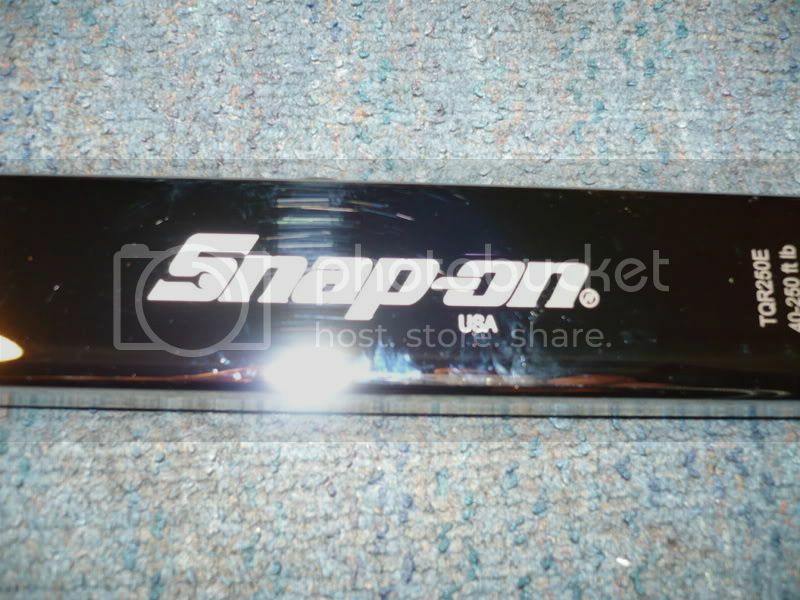 I have for sale or trade a never used (does have a few marks from being in my box) Snap on torque wrench 40-250lbs. Looking for $225 shipped or possible trade was $425 when bought. Not really looking for RC items at the moment, but am open to possible trades including RC, looking for crossbow, rifle, shotguns, handguns, other hunting items, do have other items to sweeten the deal. 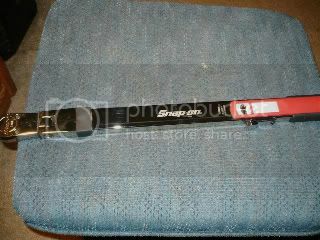 price lowered to $175 shipped...hurry won't last long at this price...$400 torque wrench!!! Last edited by mp7570; 11-16-2011 at 04:04 PM. not sure what you might be looking for but i have a blitz rtr, two rc10gt's if you are interested? are any of them 4X4? 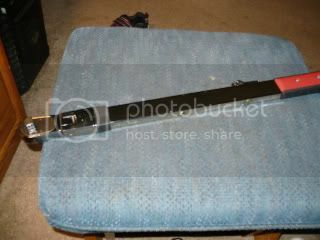 ok, am open to more trade offers, or cash, lets get this sold, it is an extremely nice torque wrench. All times are GMT -7. It is currently 07:12 AM.